Designing, Planning and building Retaining Walls demands an experienced Landscaping Company. Stonescapes has been building Retaining Walls in Salt Lake City, Park City, Draper, Sandy, Provo, Lehi, Alpine and all along the Wasatch front for over 30 years. We can help you design or plan your retaining wall with existing ideas or designs. Have an idea of how you want your retaining wall? Let our experienced team help you finish the plans on your Rock Wall, Retaining Wall or Water Feature. 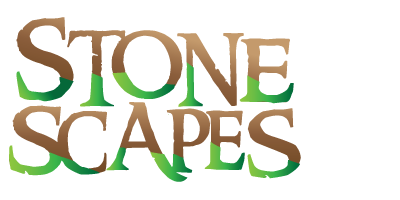 Stonescapes is licensed and insured so you can guarantee you will have a safe effective retaining wall.